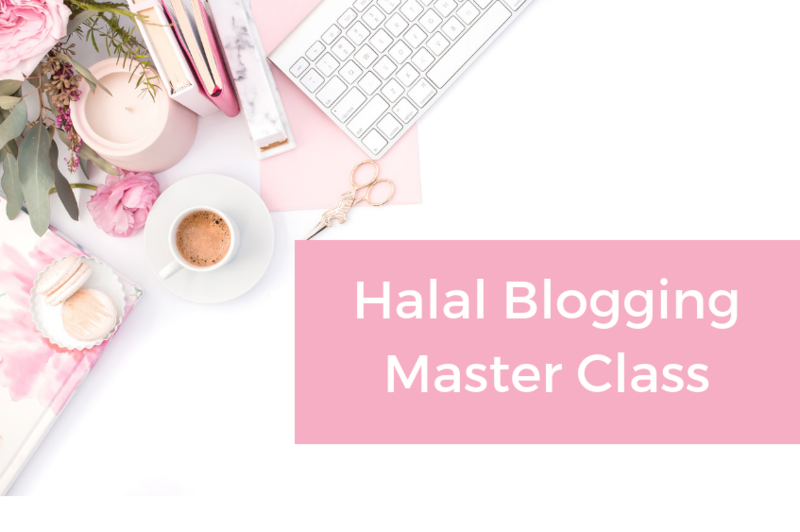 This is the first in a series of blog posts on how to make a halal income online. 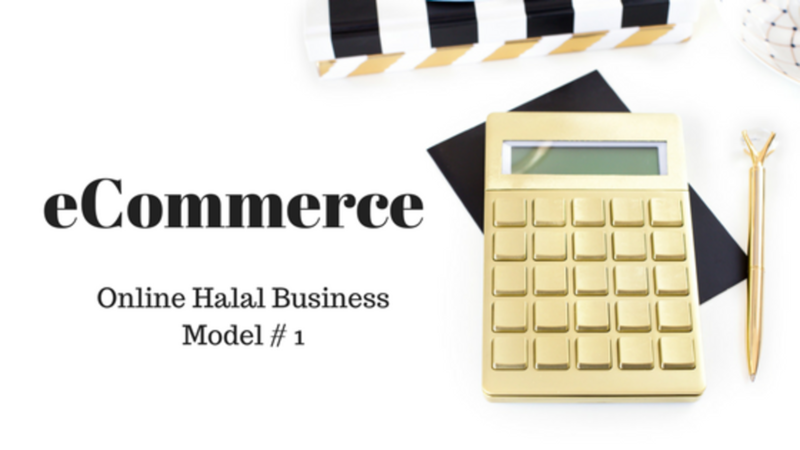 One of the best ways to make a halal income is by having an online store that sells actual physical products. And it's easier than you think. That’s what eCommerce is…. having an online store that sells actual physical products. You can easily tie in your interests with having a store. 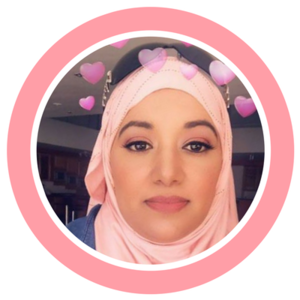 So for example, you’re interested in health you could start an online store that sells premium quality halal health supplements. Or you love fashion so you start an online store selling the latest trends in your home country. As always, stick to items that are permissible to sell. For example, let’s say you’re selling supplements. Don’t sell supplements that contain gelatin or other haraam ingredients, for example. There are two steps to starting an eCommerce Store. Step 2: Create an online store to sell it. Shopify allows you to create a beautiful, professionally designed online store and collect payments as well. Shopify even allows you to sell products directly from your Facebook page. And if you sell crafts and other homemade items then you can do so on Etsy, which is an eCommerce site focused on handmade items and crafts. And you don't even have to buy a lot of inventory upfront either. If you choose a supplier that does drop shipping, you never even have to touch the item at all. Your customer places an order on your website and the supplier ships it out to them. On the other hand, you may wish to invest some money into purchasing some of the stock upfront and then shipping it out yourself. 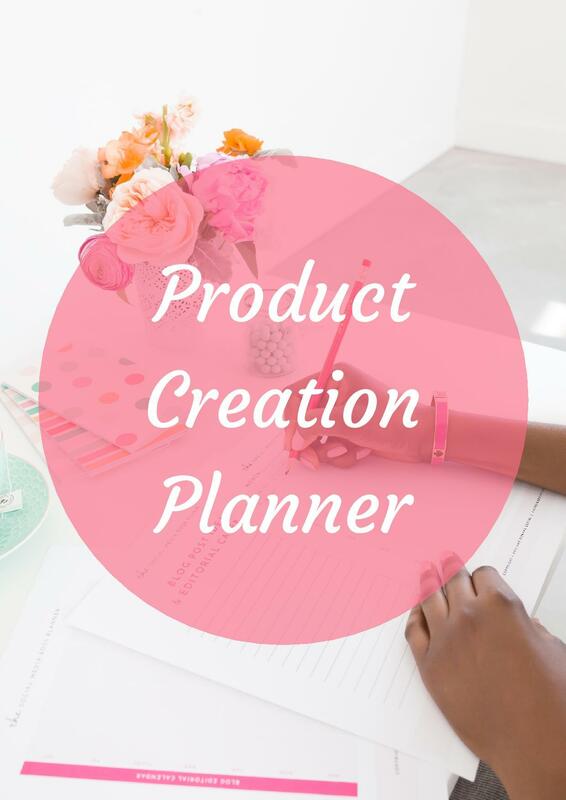 Starting an online store is perfect for you if you want to make money but dislike creating content such as blog posts, eBooks, videos and so on, and you're looking for a straight forward way to make money online. 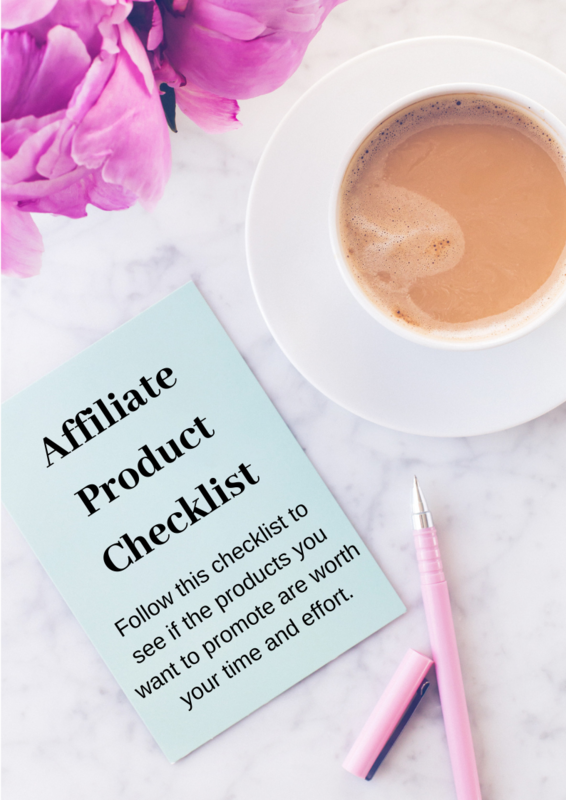 Of course, there's a lot more to starting and running a profitable online store than the two steps I gave you above. 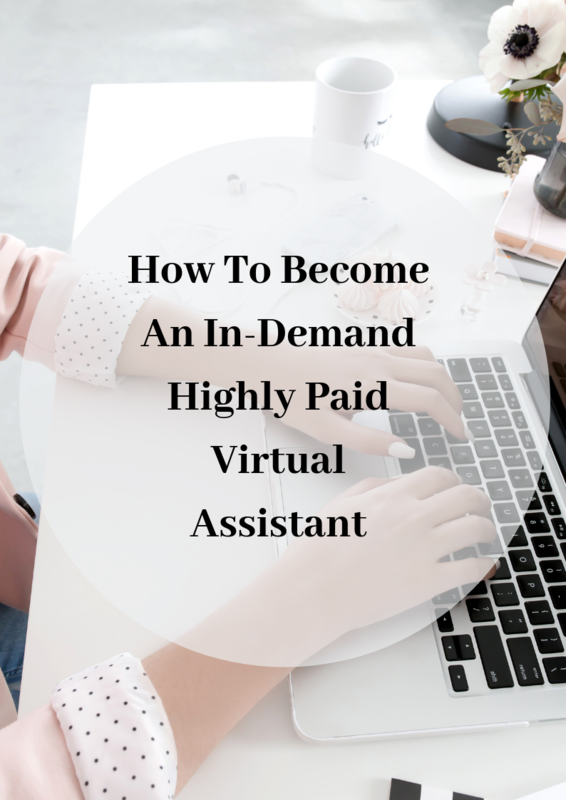 The trick is to find a product that is in demand and that people want to buy. You can't just guess and hope for the best. That's a sure fire recipe for failure. And you need to be able to stand out from other online stores doing the same. 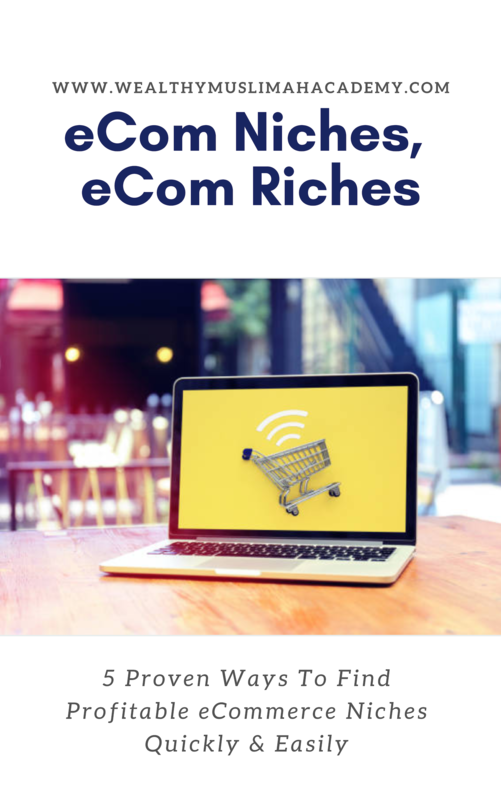 If eCommerce is something you're interested in then be sure to check out the FREE eCourse (Consisting of 21 Videos) that shows you how to launch your very own eCommerce store and make your first sale. 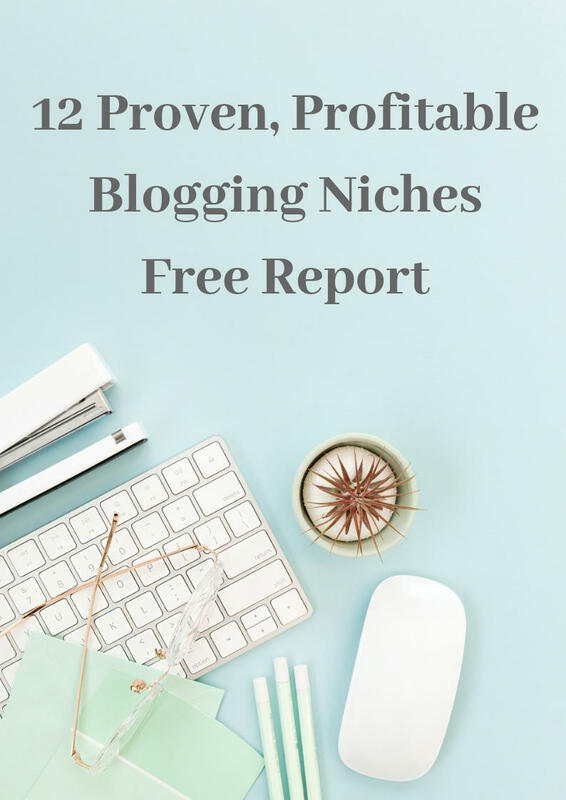 Enroll in the FREE eCourse Right Now!